Thanks to a grant from the Calaveras Community Foundation, the Calaveras Humane Society is pleased to offer vet bill help to low-income seniors ages 65+ with the costs of veterinary care for their pets. If you are a low-income senior living in Calaveras County, we may be able to pay a portion of the invoice for a veterinary visit. 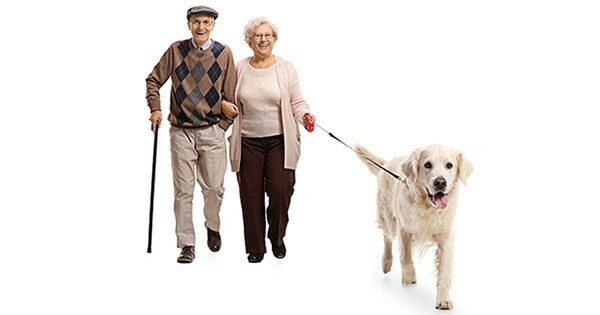 We already know that seniors are among the most caring of pet guardians, and we’re thrilled to have this opportunity to help their pets get the care they deserve. This assistance may be used for either emergencies or routine preventive care like vaccines and dentals. Grant amounts vary depending upon need and funds available. Seniors must reside in Calaveras County. We can only assist a household one time. This program is made possible by a grant from the Calaveras Community Foundation. Tell your vet you want check if you qualify. Grant requests must be initiated by a Calaveras County veterinary office. Please do not contact the Humane Society directly for approval. Your vet office will determine if you are eligible and will then contact us on your behalf. If your veterinary hospital is unfamiliar with our program, please have them call us at (209) 736-9417. Grant monies will be paid directly to the veterinarian, who will in turn discount your bill. This assistance is available as long as funds remain.